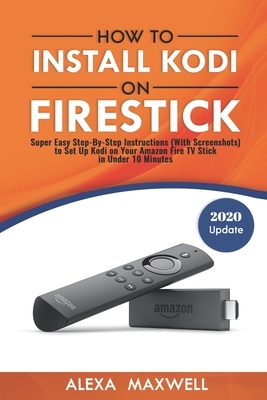 Learn How to Install Kodi on Your Fire Stick in Under 10 Minutes (With Screenshots ). 2019 UPDATE Contains step-by-step instructions to install the latest Kodi version and add-ons. I'm not just talking movies and series. But also your favorite music, games, your pictures, you name it. Kodi is a free open source media player. This user friendly entertainment hub brings all your digital media together in one central location. With Kodi, you can stream all possible media content. And, this is a big one, in any format. This book is jam-packed with goodies. Most important, I will take you by the hand and show you easy, practical step-by-step instructions to install Kodi on your Fire TV. What is the difference between Amazon Fire TV and Fire TV Stick? Take action now Scroll to the top of this page and click the 'Buy Now' button.